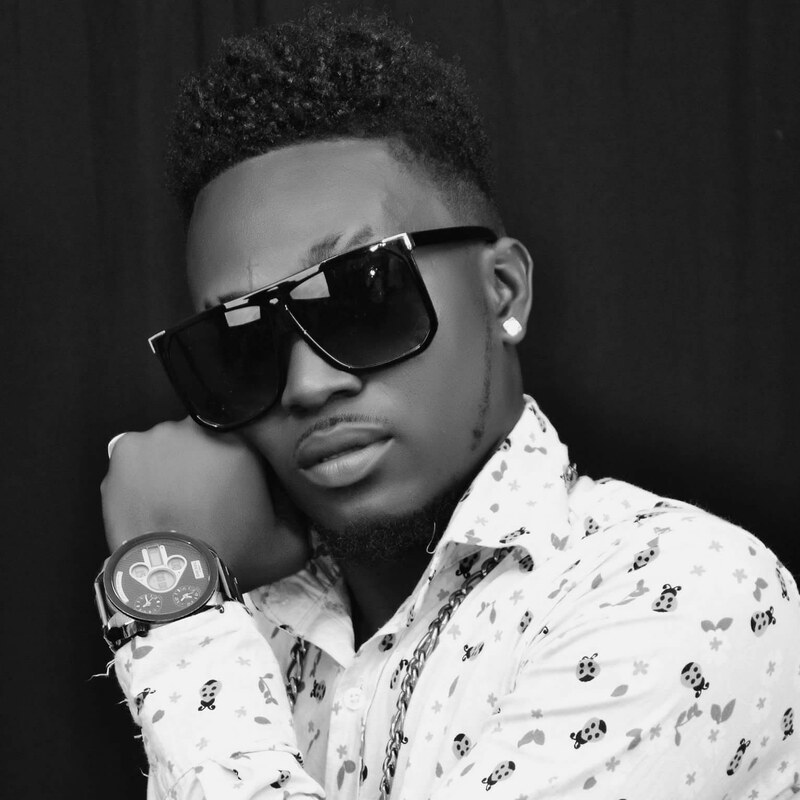 Versatile Ghanaian musician, Shadrack Nana Kwakye who is known by stage name as Qwaachi, has released a controversial song titled ‘Cine Twem’. The controversial song, which is already generating controversies and enjoying massive airplay according to the musician, chronicles his struggles as a creative director and the sacrifices he invested in shooting videos of well established artistes today. Speaking in an exclusive interview on the Away Bus Show on Rainbow Radio 87.5Fm with Prince Kwesi Dadzie aka Mr Handsome as host said, the title of the song would first misled listeners but it does not connote anything negative. Qwaachi was formally known as Dankyembour told the host that, the song is a creative piece and reflects the struggles creative persons go through without being appreciated by persons they help. He was formally a signee of Family Tree Entertainment in the year 2004 by Ricky Anokye but the contract ended in 2005. He was also popularly known for his ‘Stop Aids’ campaign song, which featured Kwabena Kwabena. He adopted the name Qwaachi’ in the year 2012 and currently managing himself under the label JeneClassic. The ‘Cine Twem’ song was produced by Short. The musician also used the opportunity to lament how some individuals take advantage of musicians, extort money from them on the premise of helping them, to market their songs. He said, these individuals sometimes charge exorbitant amount of money but do not fulfil their promise. According to him, if he had met the right people in the past, he would have been a bigger artiste than what he is today. He is looking forward to win awards with his latest ‘Cine Twem’ track and break global records with other tracks to follow. Qwaachi believes musicians must be creative, generate controversies and be versatile. He further disclosed on the show that his pastor called him on phone after the song was released to bash and lambast him.